Comics Market is held as a part of Glen Eira Storytelling Festival. 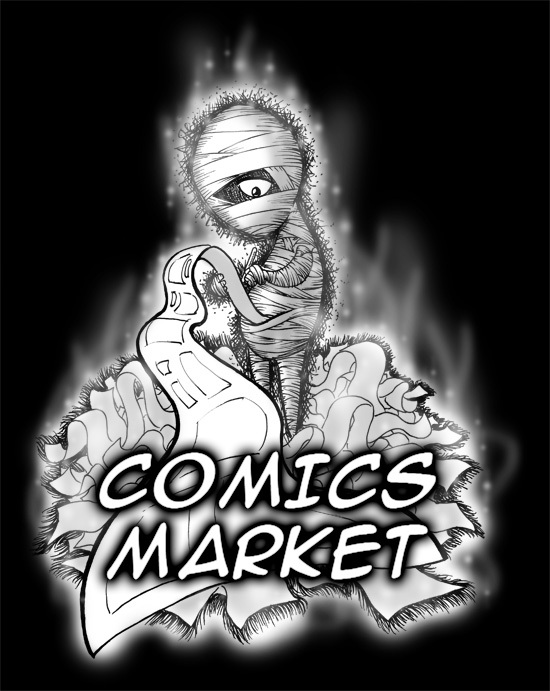 The event is dedicated to showcasing the work of Australia’s independant comic creators who will have a variety of comics and other items on sale. Some will be nice, some will be naughty, some might be deep and insightful and others flippant or humourous. Some artists might use cutting edge technology to produce their work, while others use more traditional mediums. Meet some of the talented people behind the artwork, writing and production of this artform. This event is rated PG.